Two weekends ago, the Sandy Lane Gold Cup was held at The Garrison Savannah Racecourse in Bridgetown, Barbados. It brought to an end the winning streak, for two time Champion Racehorse, Dorsett. 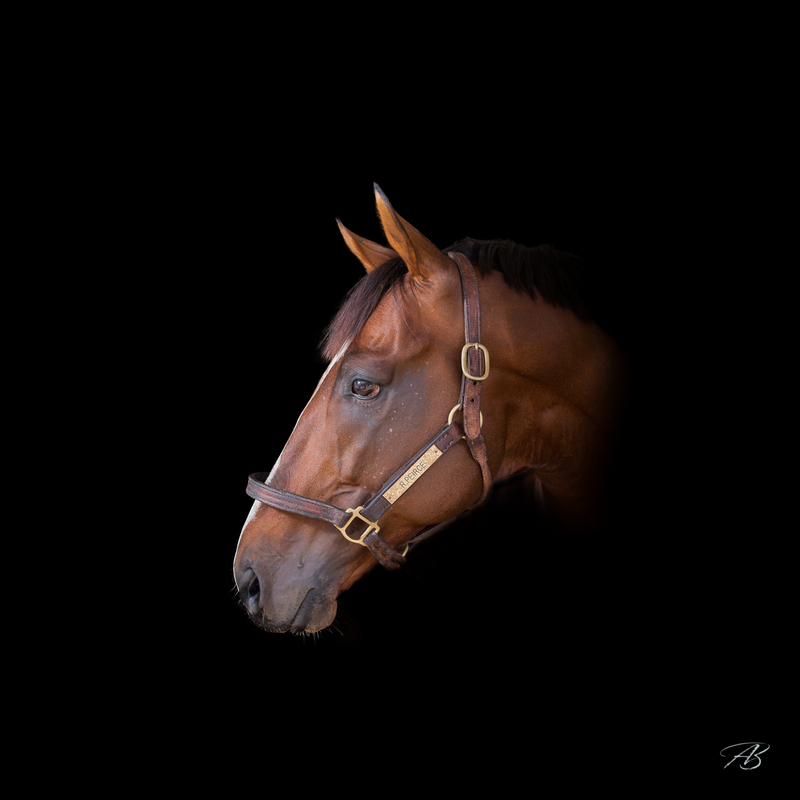 Mr Robert Pierce, the trainer of Dorsett, invited me down to the stables to photograph Dorsett for a framed picture to be hung in his living room. Below are some of the final photographs representing a selection of the type of Equine Photography that I offer. 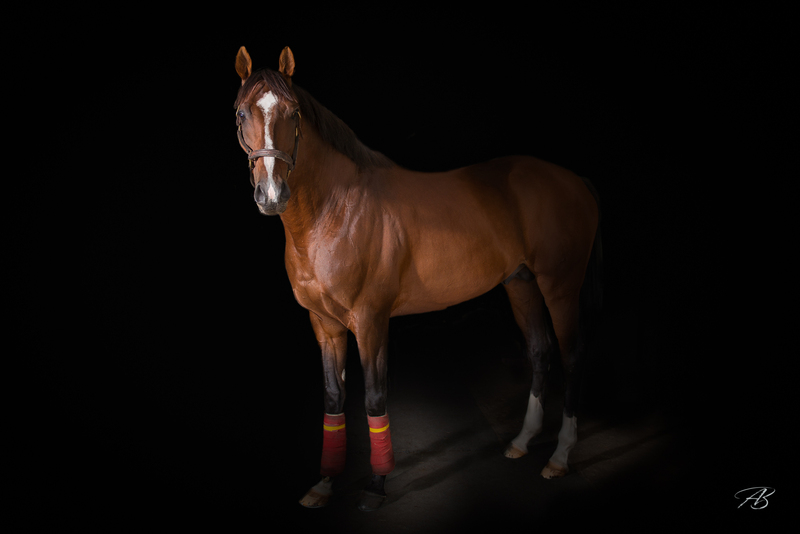 Dorsett, who has run the Sandy Lane Barbados Gold Cup 4 times, winning this prestigious race in 2016 and 2017, remains one of only three horses to have won the Barbados Gold Cup more than once. 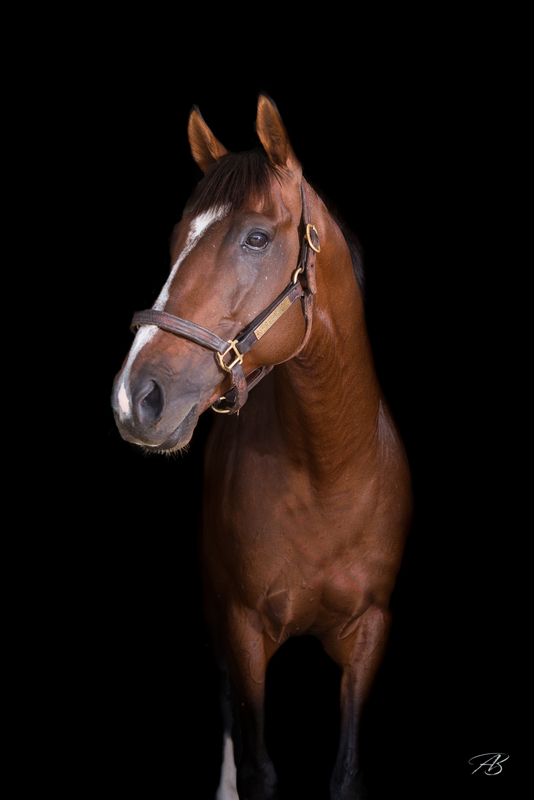 He (Dorsett) was recently named Barbados Horse of the Year (2017). 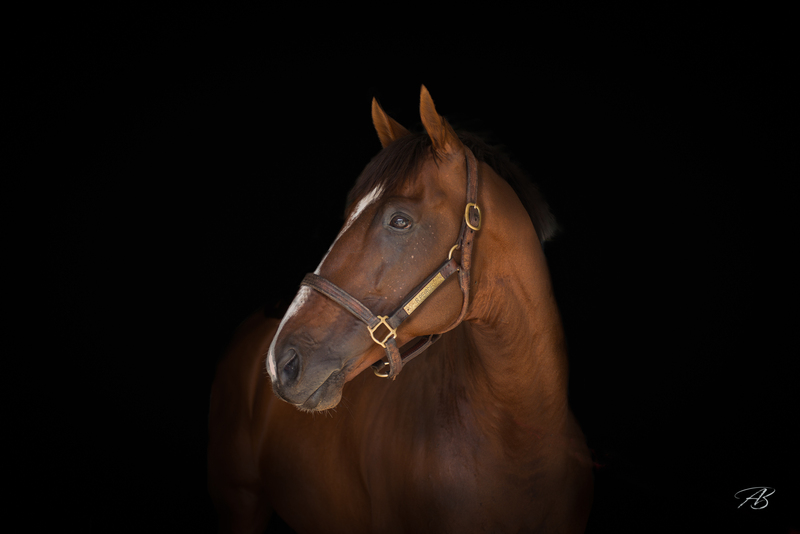 I was hoping that my trips to visit my wife in Barbados would give me the opportunity to pursue one of my favourite genres – equine photography. It helps, of course, that she works for HORSE Barbados, the only equine rescue charity on the island! 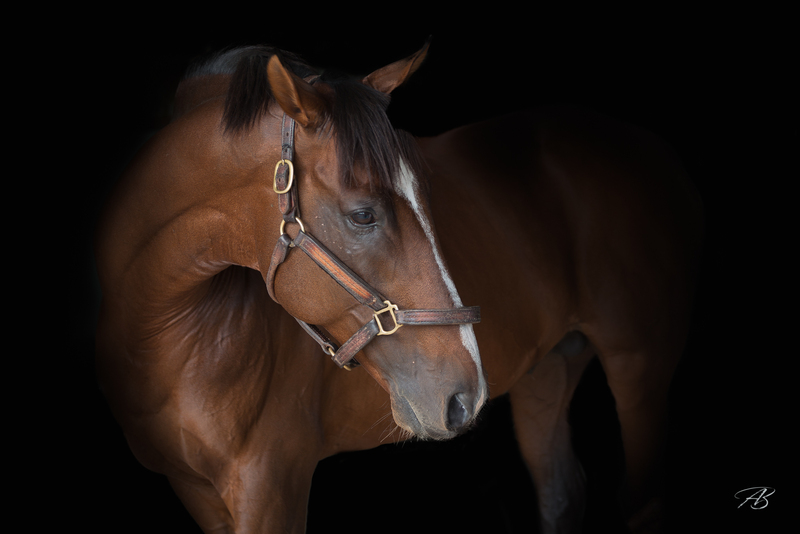 and with 30 plus horses on the yard I have a project to capture some equine portraits of many of their rescue cases. 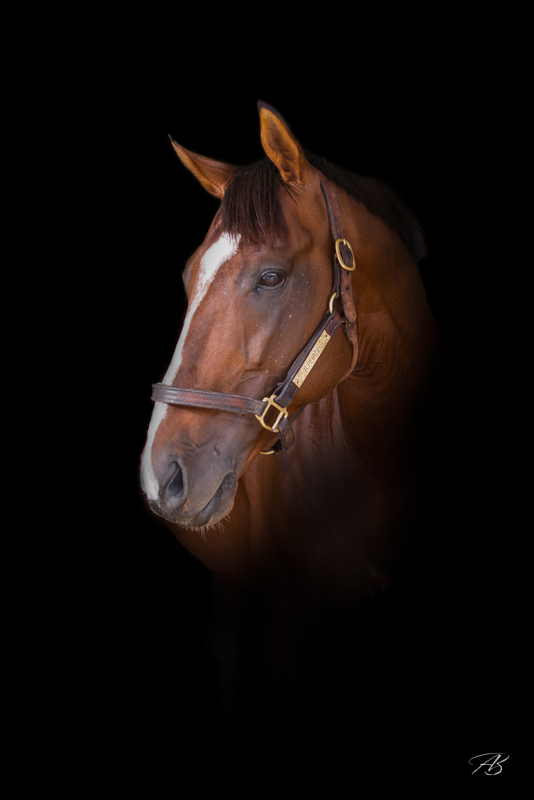 Being offered the chance to photograph the two time Sandy Lane Gold Cup Winner and Barbados celebrity, was a fantastic opportunity and one not to be turned down. I had originally planned to photograph Dorsett the Thursday before the Gold Cup but, superstitions run high in the racing world and Robert decided that it may bring bad luck on the race day. In the end it wasn’t superstition, but two horses trained and flown in from America that beat the two time champ. Robert says “there is still plenty of run left in Dorsett and they are both looking forward to next year’s Sandy Lane Gold Cup”. The 2018 Sandy Lane Barbados Gold Cup was won by Sir Dudley Digges with odds of 3/2. Sadly, Dorsett came 4th just outside the placings.